Task: to prepare Yana Franks book for reedition. 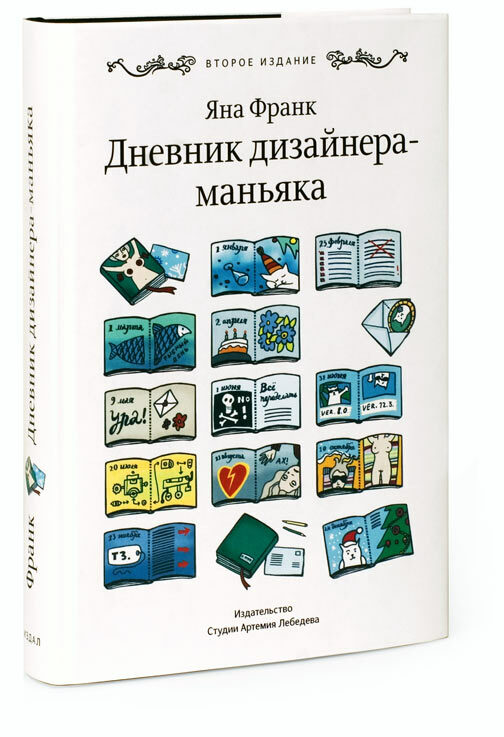 Yana Frank, also known as Miu Mau, entirely rewrote her Diary of a Maniac Designer preparing it for publication and furnishing new large illustrations for the stories. The second edition features five new chapters.